I am a passionate jazz and contemporary vocal coach & professional singer. I currently lecture at BIMM, London and hold a Bachelor of Music majoring in jazz and contemporary voice, Masters of Vocal Pedagogy from Queensland Conservatorium of Music, Griffith University and recently returned from Australia after studying a Masters of Jazz Performance at New England Conservatory (NEC), Boston Massachusetts USA. I assist students to develop a healthy vocal production through style appropriate vocal technique and musicianship. I welcome students of all ages from beginners to advanced and offer a friendly and supportive environment where you can discover your voice. 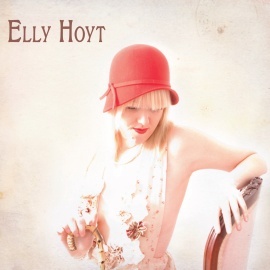 Elly Hoyt Singing Studio offers up to three, no obligation lessons to start! The lessons are 30, 45 or 60 minutes and are charged at the appropriate half hour/hour lesson rate. If you’re happy to continue I then invoice you for the remainder of the term. Lessons are 30, 45 or 60 minutes and are held weekly/fortnightly. The fee structure is as follows. The Elly Hoyt Singing Studio bills per term, at the outset of each term. The terms coincide with London School Term timetable. For adults, this can be negotiable. If you’re new to the studio, I want you to be sure you like it before committing to a term of lessons! That’s why I give new students the opportunity to pay cash for up to three weeks before you commit to an invoice for the remainder of the term. Students are welcome to pay via cash, cheque or direct deposit by prior arrangement. Should you be unable to attend your lesson, 24 hours notice must be provided within business hours to allow rescheduling of students. Notice must be given directly to your private teacher. Forgetting, late notice or ‘no showing’ to lessons will incur a full lessons fee. Where 24 hours notice is given, a make up lesson will be scheduled within the term. Each student is entitled to up to two make up lessons per term. Any further absences will be deemed a forfeit of the lesson. If a student is unable to attend the make up lesson time mutually agreed on by themselves and their teacher, that make up lesson will be deemed forfeit. You can expect quality, organised tuition designed to help you achieve your goals. You can expect your teacher be constantly studying and upgrading her skills to remain current with teaching practices around the world. You can expect to learn in a fun and supportive environment. posture, healthy sound production, and musical style, was evident from our first lesson. concerns by giving me structured feedback and encouragement. she helped me to achieve the vocal technique and confidence that has allowed me to sing healthily and happily. I can’t recommend Elly enough and will definitely call her up for a lesson if she ever comes back to Brisbane!!! I had taken singing lessons quite a bit when I was young, but stopped when I finished high school. In the almost 10 years following, I began noticing that my voice was just not the same – like any instrument, if you don’t practice you lose that skill. 3 years ago I started taking lessons with Elly. Elly made me feel comfortable straight away. She helped me get the skills back and also taught me how to take control over my voice. 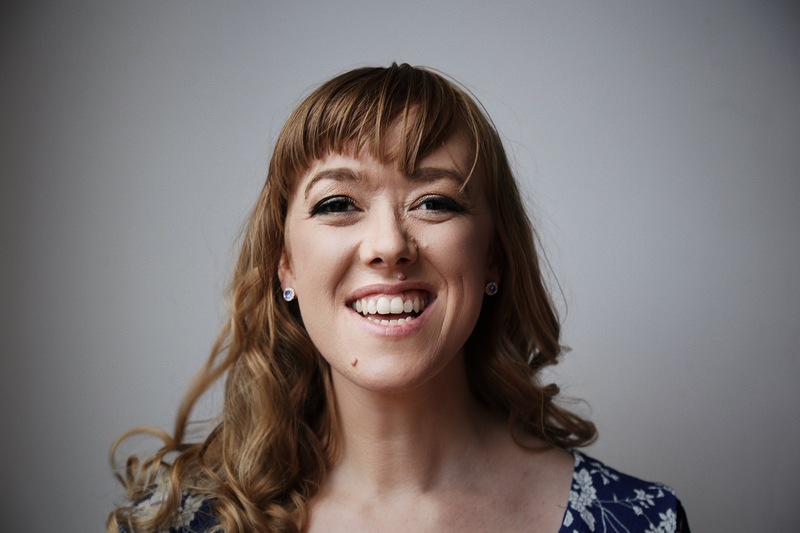 Her friendly manner and expert advice gave me the confidence to not give up on what I love the most – singing!